Maureen Gilmer is the guest speaker at our April 12 meeting. Her presentation is titled, California Plants – A Historic and Holistic Approach. A native Californian, Maureen will share her love of the state, its wildlands, plants and gardens by providing us with a holistic view of the future via our very own past. The presentation is based on her history book, Redwoods and Roses: The Gardening Heritage of California and the Old West, scheduled for new edition release in 2020. “This past year of epic fires and floods led me back to our history as a state for a better sense of how weather, plants and human beings are all part of a holistic picture,” she said. Discover the important plants and little-known secrets to their value in design and indigenous life. You’ll never see them the same way again! 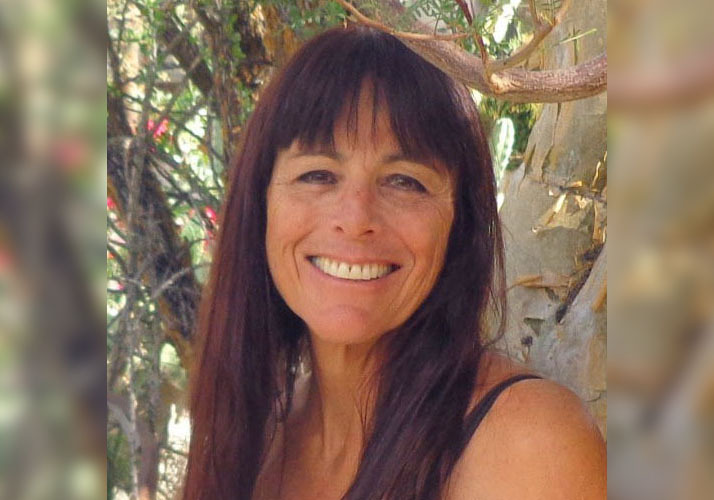 Maureen is a second-generation Los Angeles native and has 40 years’ experience in arid climate gardening, landscape architecture and the environment. Her focus today is on the arid zone plants of the desert and California natives. She is passionate about future state policies regarding water, wildfire, historic landscaping and vegetation management. In the second half of her career, she published 20 gardening books that feature her own photography and cover aspects of landscape design, horticulture and the environment. For over a decade, she wrote a weekly column with the Tribune Content Agency and is currently the horticultural columnist for the Desert Sun and Desert Magazine in Palm Springs. If you have any questions about the speaker or meeting, please contact Nancy. Hope to see you on the 12th!